using asynchronous audio transmission technology approved. supports ASIO, WASAPI and other drivers. along with line output, optical signal output and headphone amplifier output. 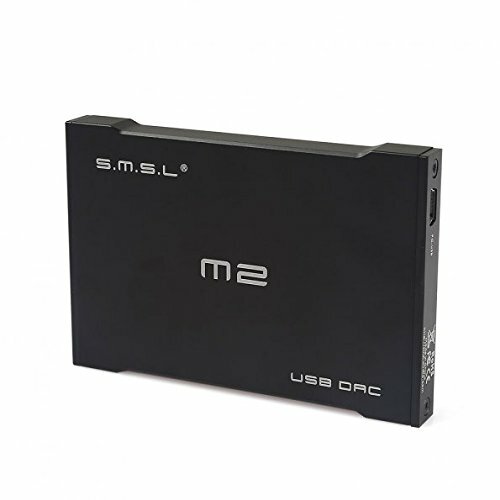 Ultra-small size (thickness, width, like with the iPhone 4), easy to carry.